We are proud to announce that our Atakoy – Ikitelli metro line project has advanced to the final stage of Autodesk’s AEC Excellence Awards in Infrastructure category. Only 9 projects were advanced to the final stage among 256 submissions from 32 different countries. Atakoy – Ikitelli metro project is the only project representing Turkey in the finals. 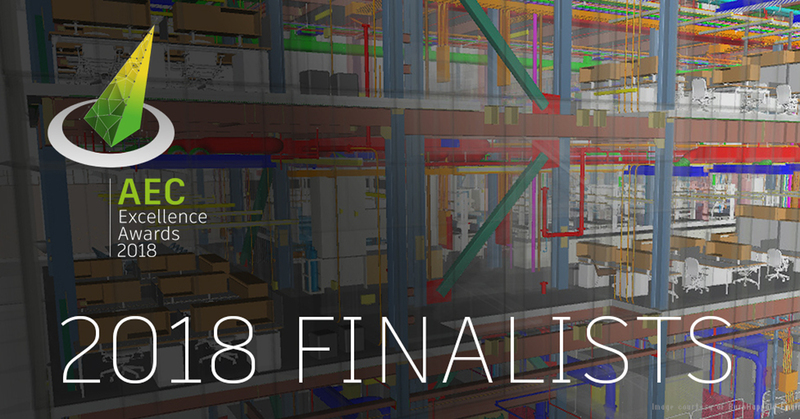 The unveiling of the competition’s winners will take place at Autodesk University 2018 in Las Vegas on November 13. During this event, winners will be celebrated for their achievements on innovative projects. Atakoy – Ikitelli metro line is 13.5 km long and includes 11 stations. This is Prota’s second project advancing to the final stage of AEC Excellence Awards. Last year, Prota’s Kabatas – Mecidiyekoy – Mahmutbey metro line project made it to the final stage of this competition.